May, possibly my favourite month of the year – two bank holidays, long evenings, my birthday and (usually) our first glimpse of summer. I often find my birthday an extra special excuse to splurge on clothes and make up so here is what I’ve been tempted into buying! I have been a trusty user of Dior Show Iconic mascara for years, I was due a top-up and saw a couple of vloggers reviewing this. The first ever mascara with a pump action and this seemed like a no-brainer, more for your money kind of product that you would finally be able to squeeze every ounce out of the bottom from. The length and volume is amazing, stay power unbelievable – my only one issue is far too much comes out on the brush! 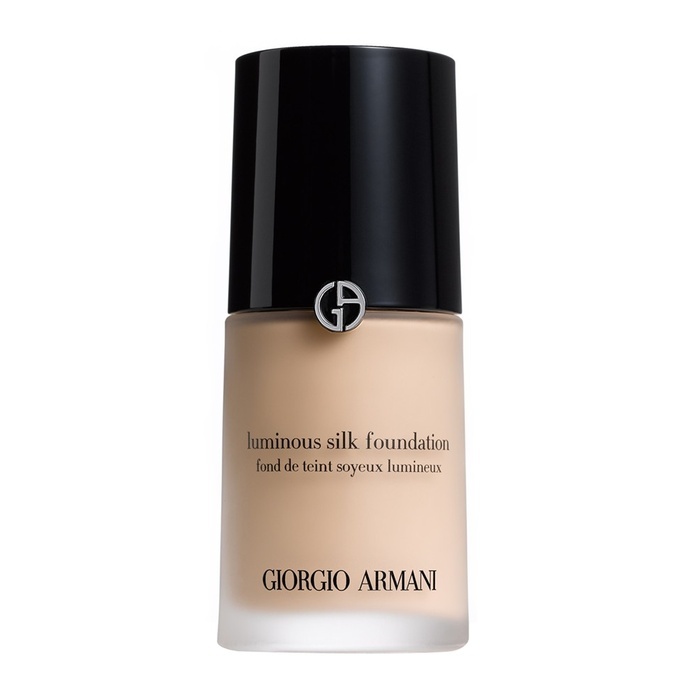 I had been eyeing up this foundation for a while, everywhere I read about make up I read about this little gem and eventually I gave in. At a steep £40 it is certainly at the high-end but I have to say I think it really is worth it. A smooth, light and rather matte liquid which, with the right brush glides effortlessly onto the face lightly covering any redness and imperfections. After some experimenting I very quickly realised this was probably better suited to good skin days and anymore than two pumps and I felt like my skin was unable to breathe. I was rather spoilt by my parents on my birthday when I opened up this delightful little game changer! The creme de la creme of blow dryers, every thick mop of hair’s answer to – what, this? Oh this just took me a few minutes this morning! THANK YOU James Dyson for revolutionising the amount of time women have to spend drying their hair! Is it worth the money? Don’t even ask – this is the best hair dryer ever invented – buy it and you won’t look back! When Nike announced a 50% flash sale I never intended to buy anything – in fact, these only ended up in my basket because I could get free postage if I spent over £50… but when I tried them on I magically appeared to have toned thighs and a perk bottom and really wanted to go for a run so they certainly were not being returned! I bought this extremely last minute before a short break in the Channel Islands in the Figleaves clearance sale and I was so happy with it! Perfect fit, the shape is so flattering and the bottoms are perfectly high-waisted – I’m considering ordering in a second!